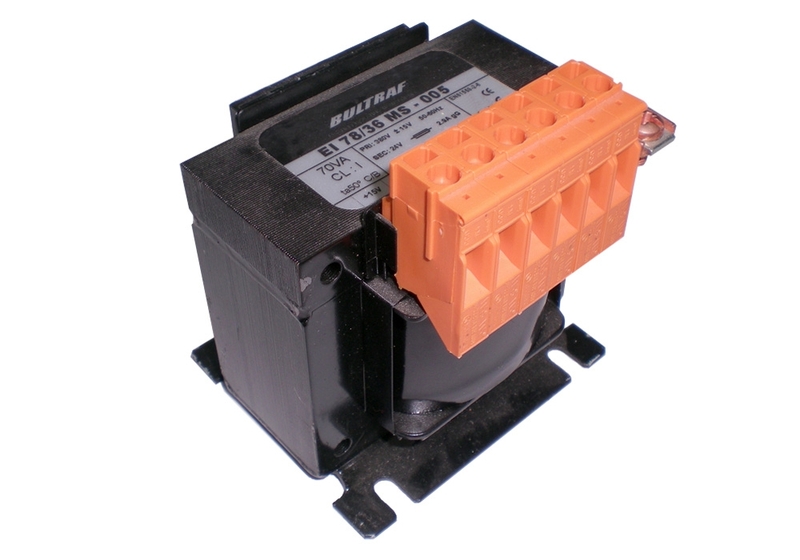 Circuit autotransformers with regulation from 120VA to 2000VA. Designed to regulate air-conditioning, ventilation, and heating systems; as well as for device power supply from 230/115V. Windings not galvanically separated.